Tired of lugging around a bulky hard cooler? 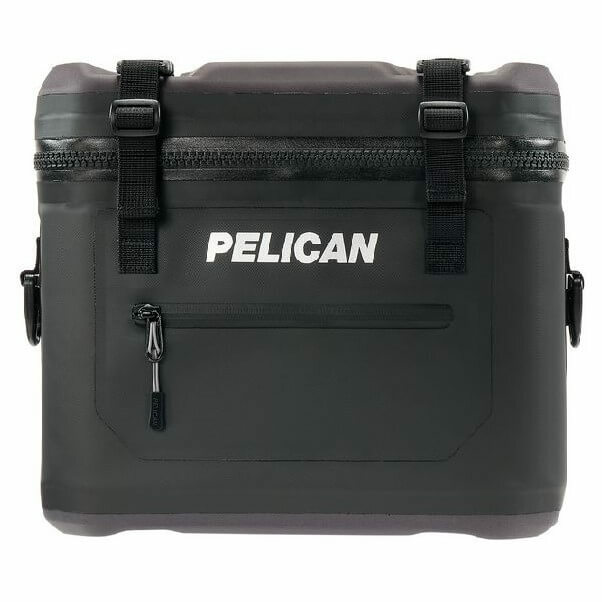 The Pelican Elite 13 Quart Soft Cooler is the way to go. Being lightweight and convenient makes it a great alternative to other coolers. Insulated with high density foam, it is designed to keep your contents cooler longer. Holding a dozen cans makes it plenty big for a day trip or any other adventure you have coming up. 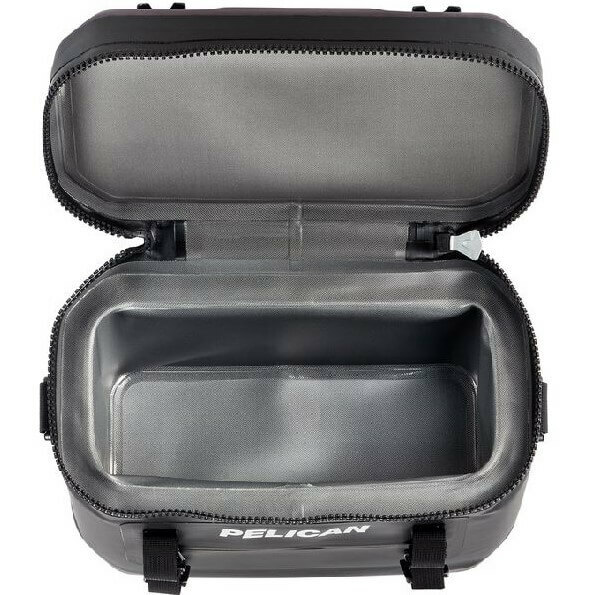 Weighing only three pounds, the Pelican Elite 13 Quart Soft Cooler speaks for its self when it comes to being compact! Coming up with a spot for your cooler will take little to no time allowing you to get to the trails quicker. Equipped with a dual lock buckle system and a 100% leak proof zipper, you will have no worries about the lid coming open and spilling out. Durable tie-down anchor points on the sides makes it easier to secure your contents on those rough trail rides. 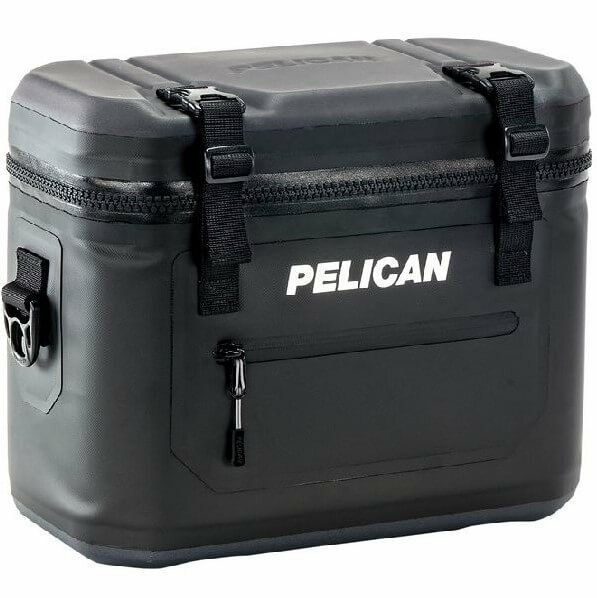 Take advantage of the benefits and see for yourself how beneficial this Pelican cooler really is. Interior (l x w x h) 12.00" x 6.00" x 7.00"
Exterior (l x w x h) 14.00" x 7.50" x 12.00"